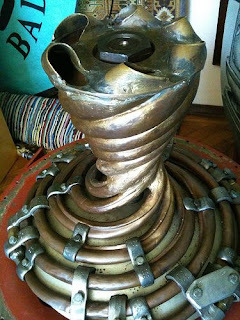 Vortex healing methods has long been something that brings Pure Healing to all of Life. 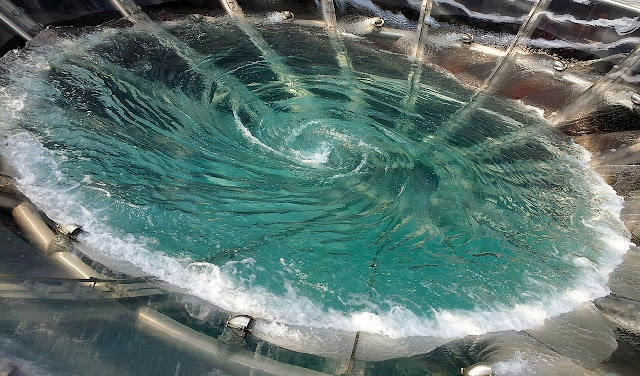 it is the Essence of the spinning motion that sets off a ripple effect for Life to Spiral with Harmony and Balance. 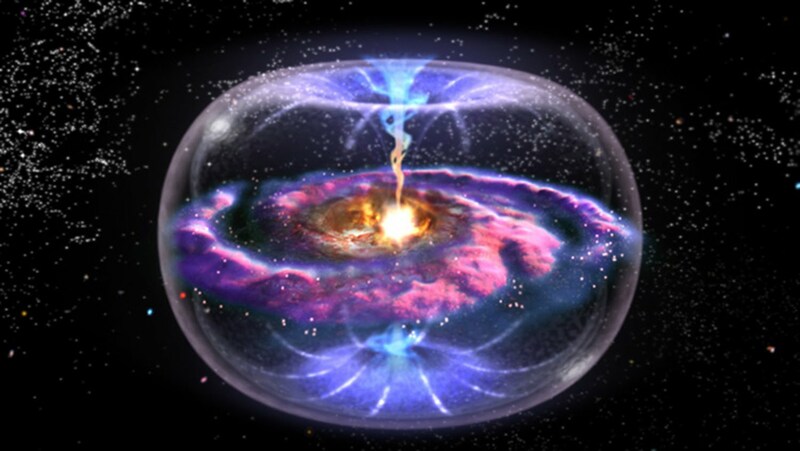 Creating a south spinning motion or vortex within water activates light within every molecule of the water which then generates Source codes within our natural biorhythm and cellular structure. Vortex energy generates a harmonic signature within the heart which then activates balance within all living beings. Within all Water beings and throughout the Universe there is a Harmonic Tone A which is the equivalent to 432hz on the harmonic Scale. 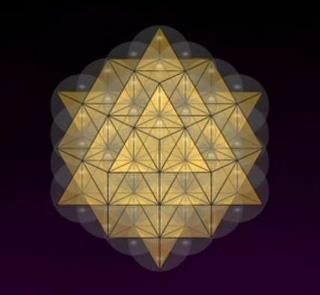 Harmonic Pyramid structures across the planet, syncing together, creates vortex energy that links to the Orion Stargate of AN and the Sirius Star Gate Portal, where Light enters from Source or from the Galactic Central Sun. 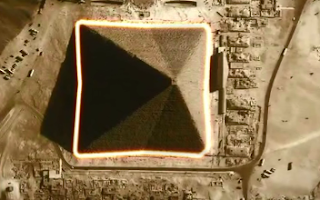 During all Equinox periods each year the pyramids across the planet align with these Star Gates, creating a High energetic charges of Light as the Planet spins on it's axis, and then acts as large Energy Generators. Our Ancestors tapped into a higher consciousness and was guided by Higher Consciousness to build the Pyramids. 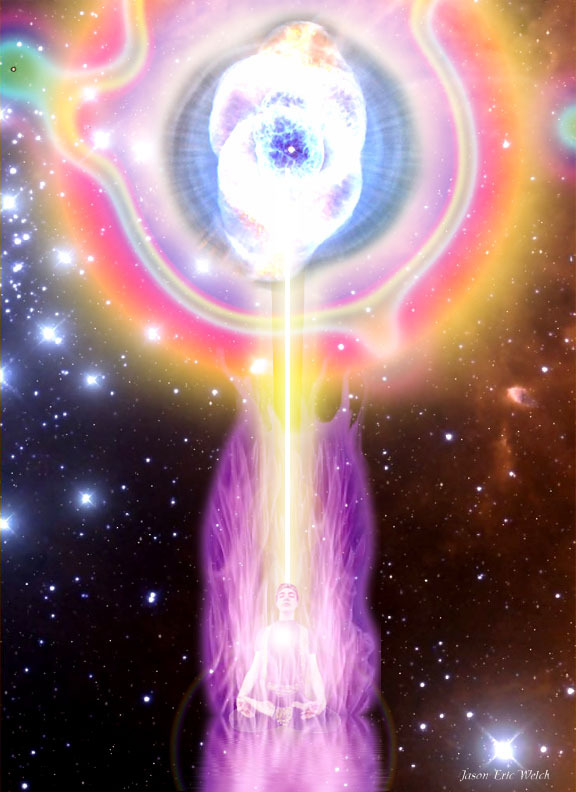 We may think of our ancestors as highly evolved ascended beings who reincarnate on the planet to assist with our evolution. 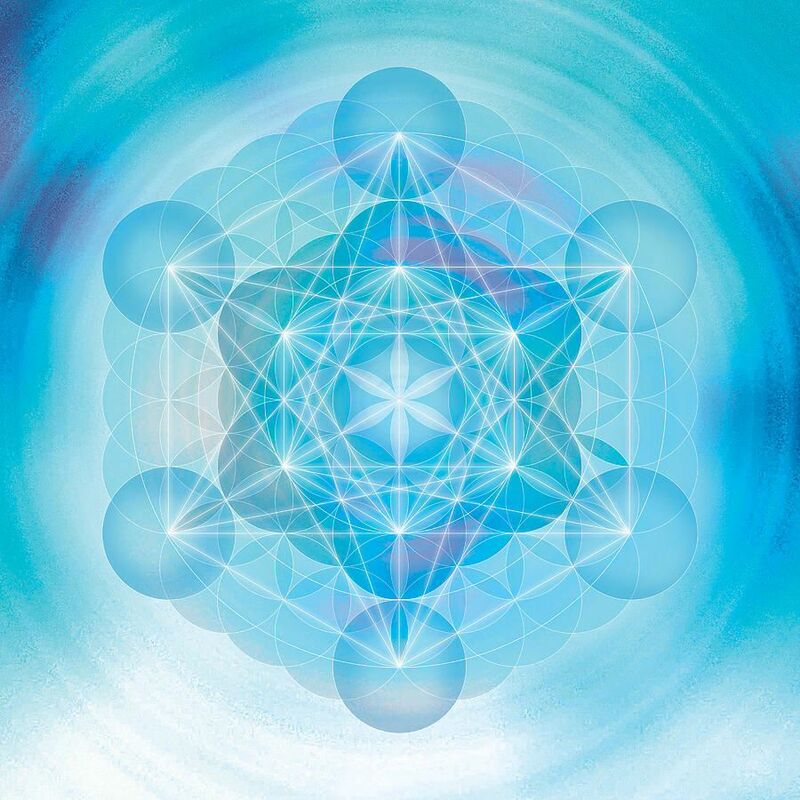 Some of these souls are still born and reincarnated to this day to continue with these tasks to assure that our planet reaches a higher state of consciousness to create harmony and balance throughout the cosmos. 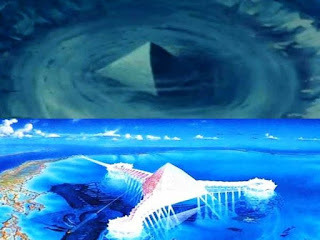 When water flows and works in harmony with all Pyramid Structures upon the Planet, it generates Light, Toroidal, Harmonic Sound 432hz energy, which is also known as Source Energy, which then Enhances the Planetary Consciousness, streaming Higher particles of Light throughout the Planetary Grid. 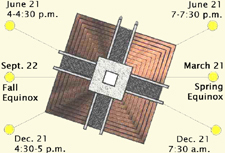 The vector motion of the coils suggests vortex type forces as implied by spin-field theories. It might help to visualize this concept by thinking of the absolute motion of a person standing on the earth. A person standing on the earth would be describing a circle around the axis of the earth while the earth itself would be circling the sun. At the same time, the sun would be circling the center of the galaxy. 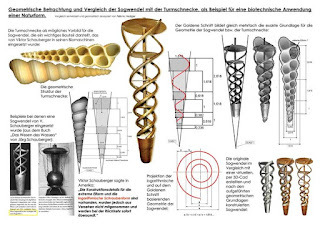 Because of the additional motion of the earth and the sun, the motion of the person would not actually be a circle but would rather be a nested spiral like the nested spirals pictured above. " If we expand our vortex tube analogy so that the input energy vector comes from another space/time sheet (through the zero point) I think we can start to explain some of the properties observed in the ORMUS materials. We know that energy in opposition to gravity is emitted from the poles of a very large spinning black hole. The energy vector of a very large spinning object is virtually on a single plane. One might say that it is coherent within that plane. The energy vector of the spinning Earth is not coherently planar but, rather, is a combination of vectors forming a recursive spiral configuration like the motion of a particle following a string of the coil illustrated above. If the Earth were spinning very rapidly, its spin would be much closer to a planar spin. If it were much more massive, it could sustain such a rapid spin without falling apart from centrifugal forces. If spin mass/density coherence is a necessary factor in the anti-gravity force emitted from the poles of a massive black hole then this spin density coherence would not be evident in an object with the density and spiral spin vector of the Earth. " 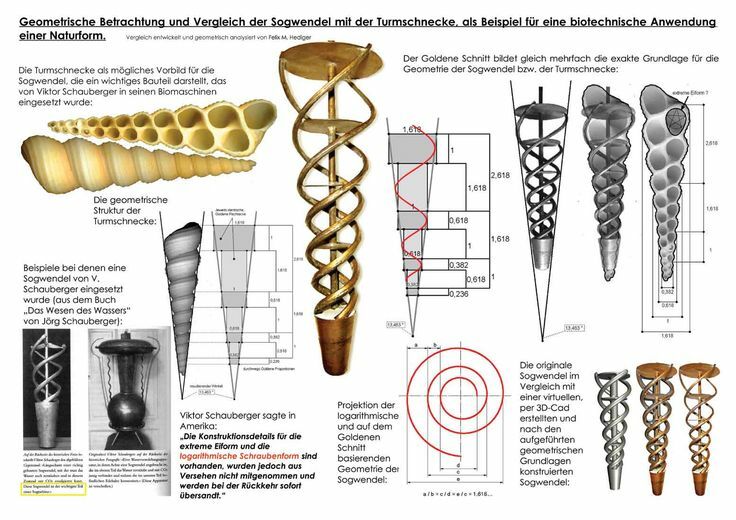 "Viktor Schauberger (1885-1958) had a deep understanding of the role of the Divine in Nature’s evolutionary process. He regarded water as a sacred organism. He made an extraordinary contribution to knowledge of the natural world, intuiting what we now recognise as the quantum or subtle energy effects of water. His understanding was built up from shamanic and experiential observation of Nature in the untamed Alpine wilderness. His motto: “Observe and Copy Nature”. He was critical of textbook theory and the arrogance and lack of imagination of ‘experts’ and refused to go to college, believing that he would lose his intuitive gifts." 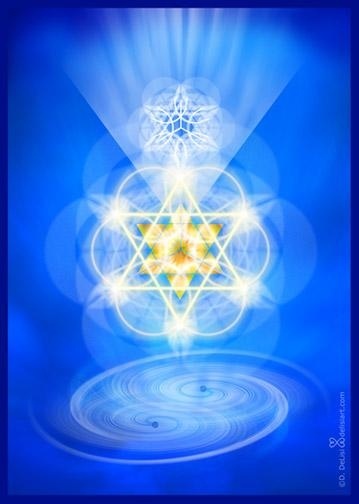 As a modern society we too can assist to harmonize our water and our inner being by using ormus, activating our water with harmonic frequencies such as 432hz, creating vortex structures within and around our homes, south spinning our water, using pyramid structures to meditate in that will assist to anchor higher consciousness for the planet, create vortex water chambers within pyramids and on the surface of the planet. 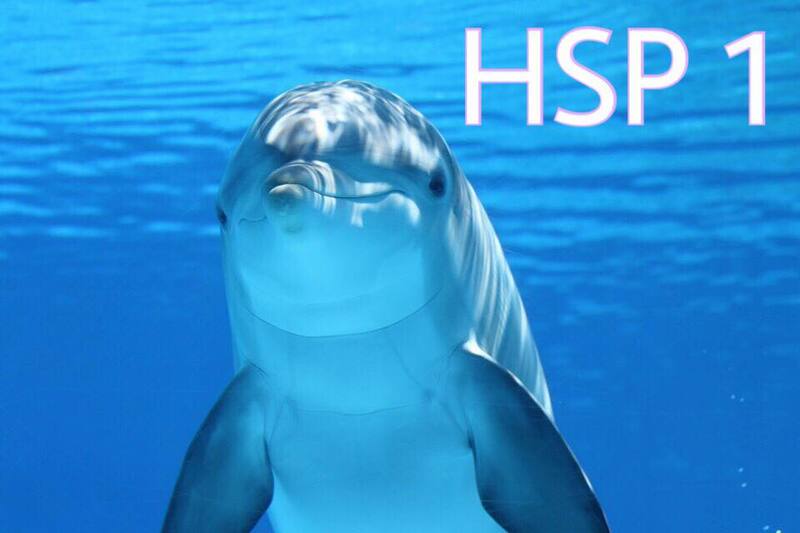 All this will help to heal and harmonize our planet. 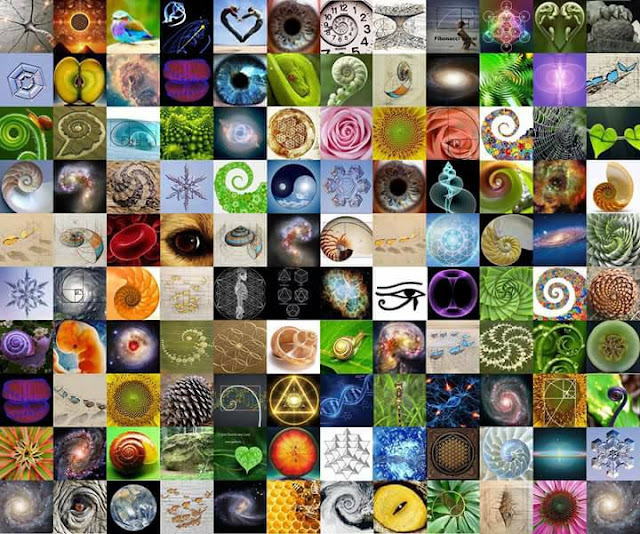 Thank you for reading and for assisting and contributing to recreate balance and harmonic resonance on planet earth. 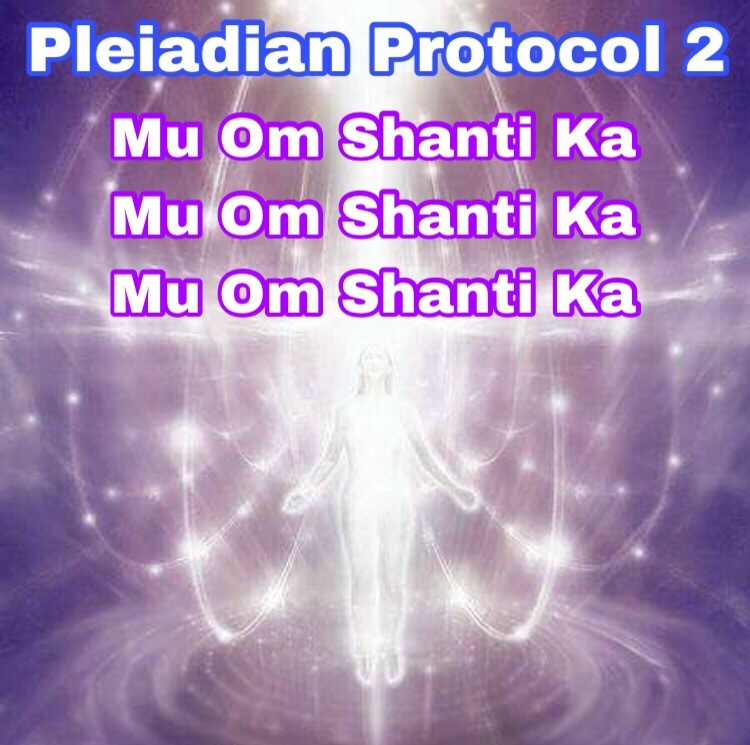 Lightworkers are asked to use the above protocol to relieve any energetic tension that is still pressing on the mind. Once the Minds of all beings are free and within their own sovereign state we will fully enter into the New Golden Age. This is a mantra from the motherly essence of the Great Mother of Light which brings forth the divine feminine within all beings. Mu is the name of the ancient civilization of Lemuria. 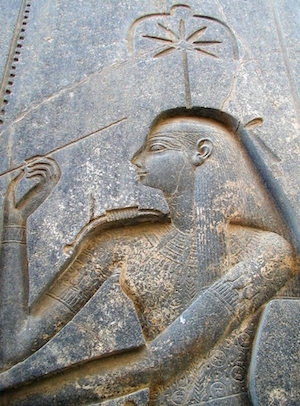 The people who lived there was a very peaceful Civilization who had a strong Goddess Presence and who lived according to the values of Light within all beings. 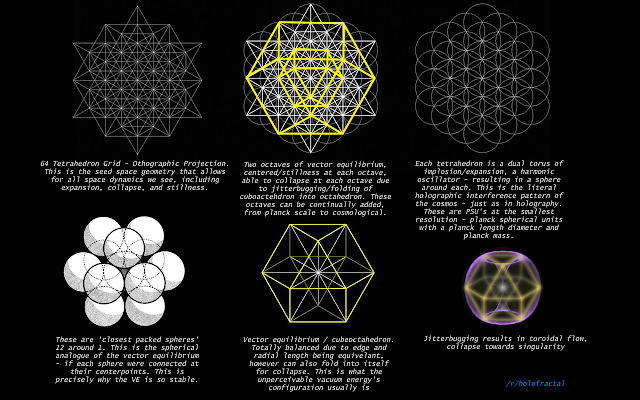 They knew the sacred essence of consciousness as it affected all beings as one planetary consciousness. 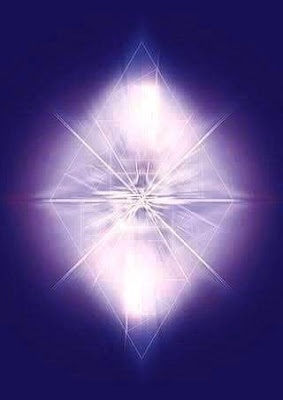 They had advanced healing technologies that could heal a person very fast of anything. Shanti is the Goddess of Peace. Shanti. Shanti, Santhi or Shanthi (Sanskrit: शान्तिः, śāntiḥ, Sanskrit pronunciation: [ʃaːnt̪iɧ]; √ शम śam: 'be calm') means peace, rest, calmness, tranquility, or bliss. The mantra, Om Shanti, helps to call up a sort of cosmic harmony as we free our minds of distractions and unwelcome thoughts. The mantra, Om Shanti, helps to call up a sort of cosmic harmony as we free our minds of distractions and unwelcome thoughts. 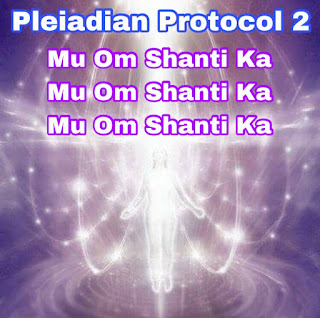 This divine protocol is now made available to the surface population to use in times of tension and stress on the mind. To call upon your Ka is to call upon your higher self. 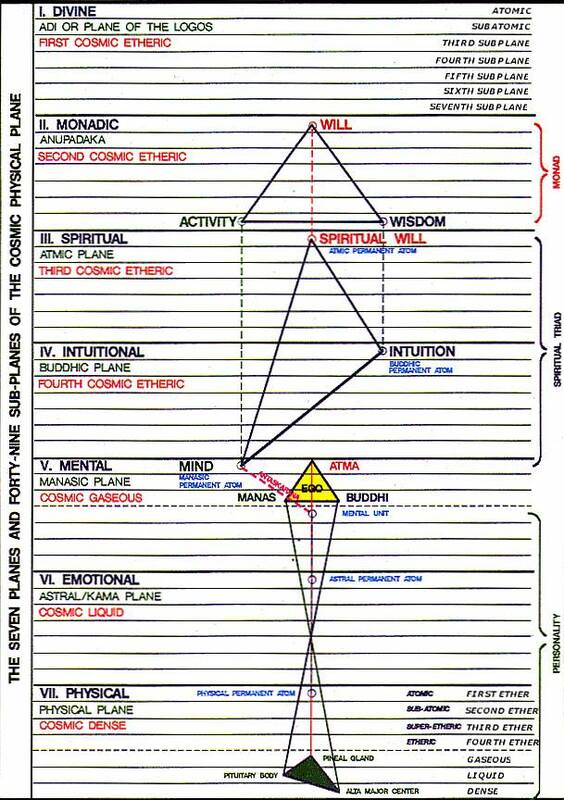 It is basically an essence of the higher self that is stepped down from higher planes for the physical self to use. 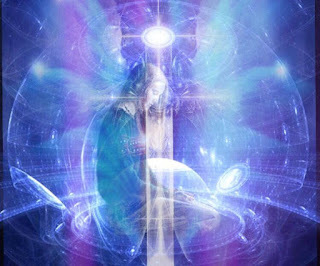 It is the essence of self that protects the divine spirit of any being. 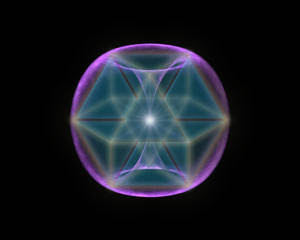 The heart to mind and mind to heart balance is essential for the harmonizing of all and to help the grid stabilize. To call upon the Divine Motherly and Fatherly essence of the Ka, also known as the Higher self, is a good start to harmonize and Balance Source Light Within daily spiritual practice and thus to restore balance for all.